Ooh! A Party! A D23 Party! Yesterday March 10, 2010 was the date of a couple important events. One was my friend Kellie’s birthday! I hope she had an AMAZING day up in New York where she lives and an awesome time when she heads to Florida for a week as well (*jealous*). 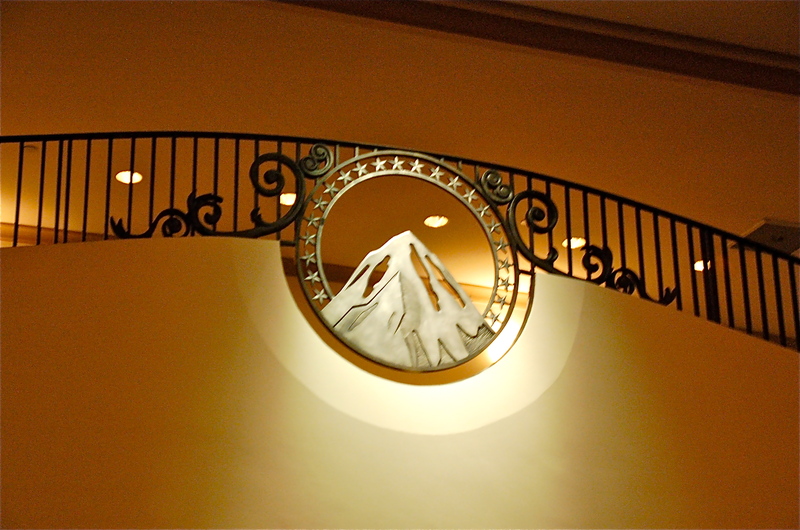 The second was D23’s first anniversary. To celebrate they had a party. To celebrate them celebrating I went! Granted Wednesday night (the middle of the work week!) 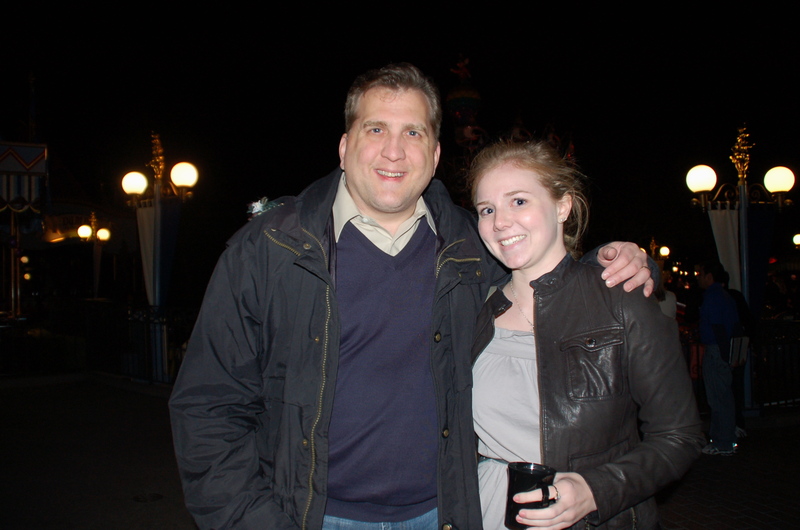 was sort of a random time to head to Disneyland for a few hours, but it was a really fun time. To those who haven’t heard me drone about it, and just for a one-time reference before it pops up all over the place, here’s a brief explanation of D23: It’s the only official (ie run by the Walt Disney Company) community for fans. In joining you get a magazine subscription (they are huge with lots of pictures that appeal to the “oooh! shiny!’ sentiment in me) and the opportunity to go to members only events (though members can often bring guests) and members only merchandise. I joined mostly for the magazine at first, but then realized that living in Southern California made joining a great deal — since both Disneyland and the Walt Disney Studios are nearby a TON of the events are right around where I live. 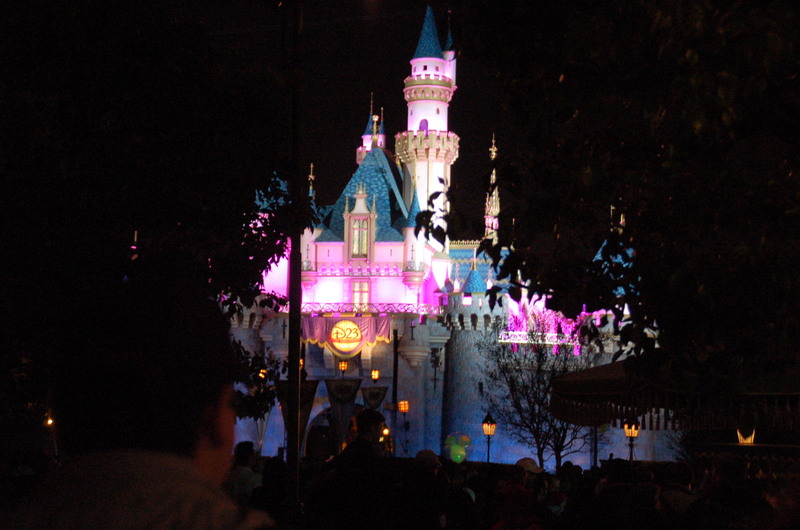 Just this past year I went to the D23 Expo (basically Comic-Con but only Disney related), the premiere of Ponyo (the Jonas Brothers, Cloris Leachman and John Lassiter were there), the opening of the Walt Disney Family Museum in San Francisco and got to see the Princess and the Frog on the Disney lot (Which is gorgeous. I wish they had a cottage there where I could live in a pretty 30s-Hollywood-meets-80s-modern bubble). A lot of the events are free, some marginally priced, some crazy expensive. ANYWHO. 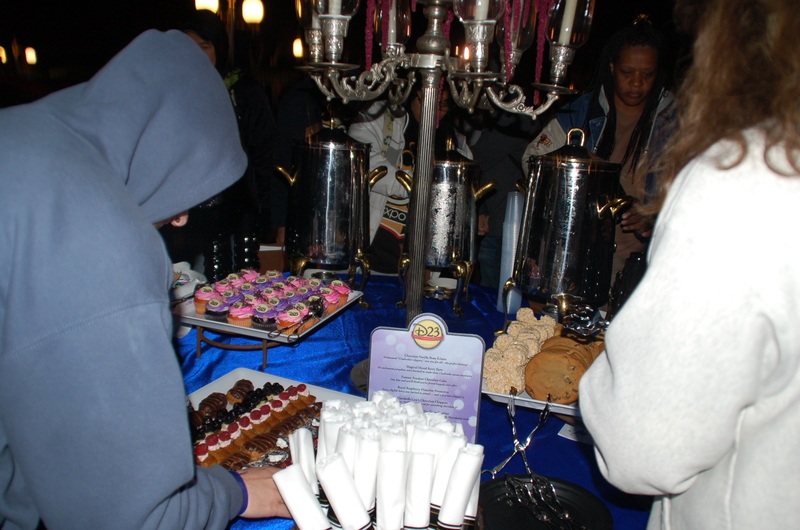 So last night was the 1 Year Anniversary Party at Disneyland. 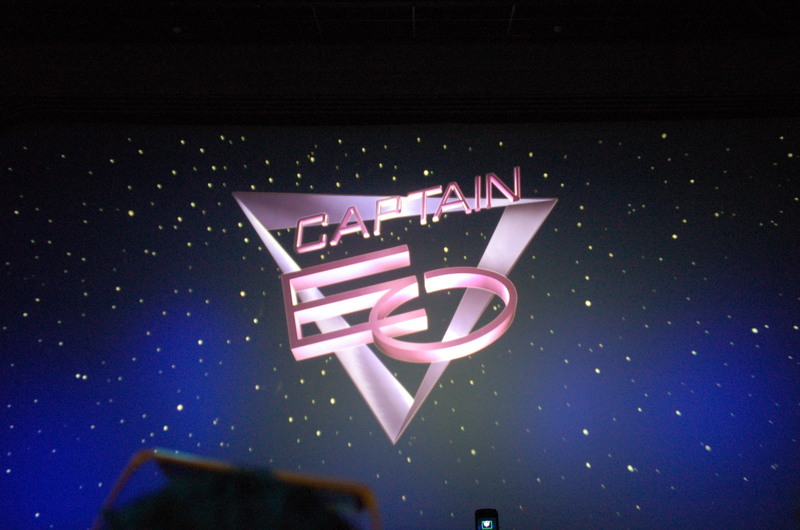 Fantasyland and part of Tomorrowland (Captain EO, since it’s new) were open after park closing for everyone to hang out, eat delicious desserts and ride rides with short lines. 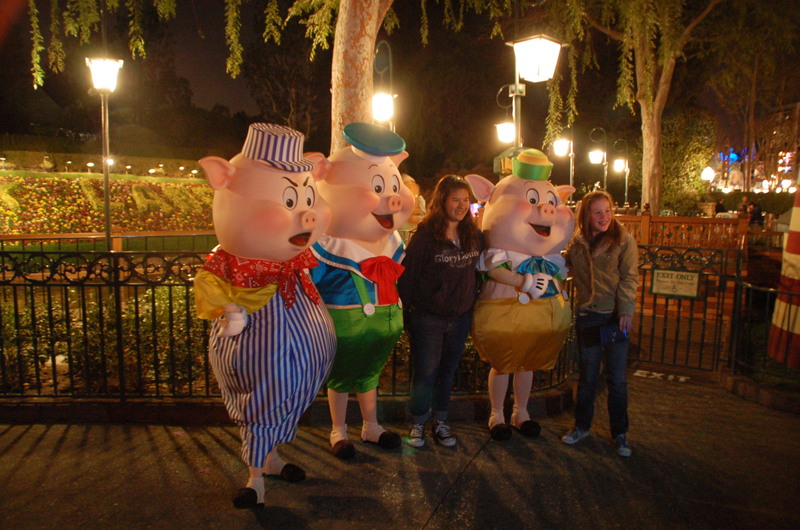 They had character greetings with characters that normally don’t come out to say hi — I saw Clarabelle Cow, the Three Little Pigs, and the Country Bear Jamboree Bears for example. There were also some celebrity guests, and therefore 10 bajillion cameras. Oy. So many flashes without even taking my own photo-craziness into account! Some of the imagineers, as much as I wanted to meet them had garnered HUGE lines, but I got lucky and had some awesome conversations with a couple of people. 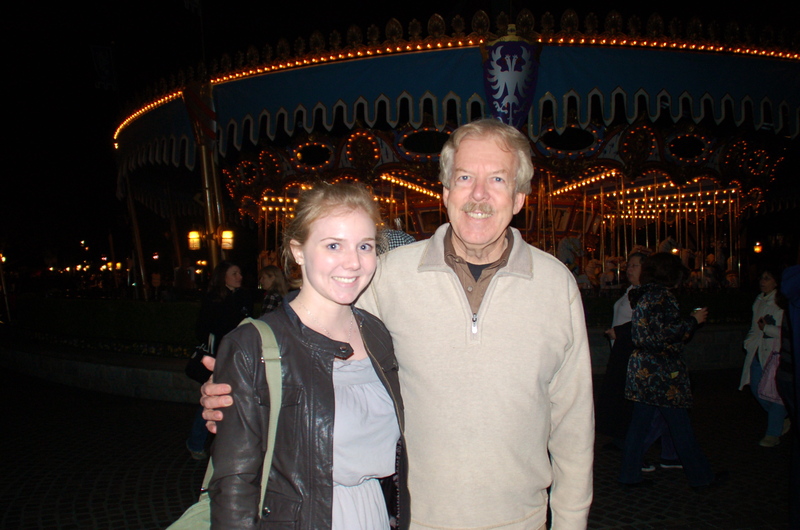 Tony Baxter is an Imagineer who has had an incredibly successful and awesome career at the Disney Company. He started out as a lowly park popcorn seller! And then went on to work on Big Thunder Mountain, Splash Mountain and the overall look of Disneyland Paris. 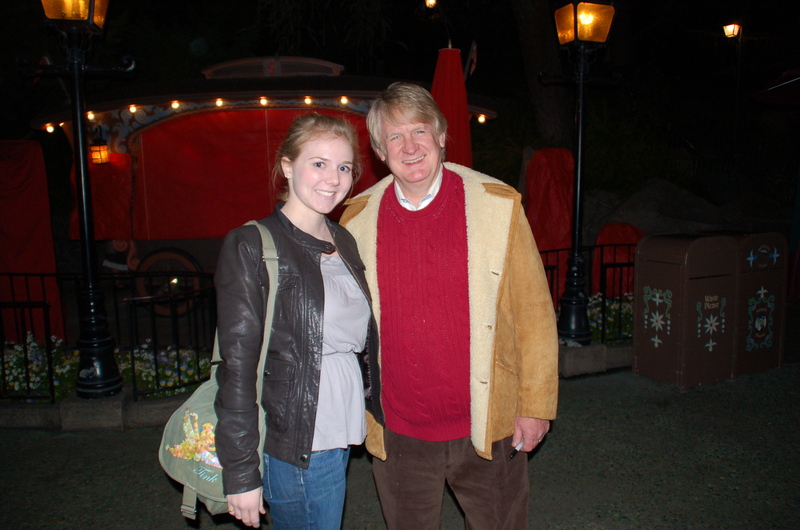 As was Bill Farmer (the voice of Goofy!) He also makes photography a hobby, so we chatted and compared cameras for a few minutes, and talked about this video which he had seen and loved. Bill Farmer (the voice of Goofy!) Gawrsh! Speaking of photography…I got an eye-fi card after reading about it over on my new favorite blog Marriage Confessions and seeing something about it on Apple, and I last night was my first big trial run. Unfortunately, my internet was being funky and it didn’t work right and I was in too much of a sleep-deprived-delirium-state to fix it. But I took a lot of pretty cool pictures and plan on updating or adding a new post later tonight when I get it worked out. I take ENTIRELY too many pictures to not be a total crazy over-sharer about them.